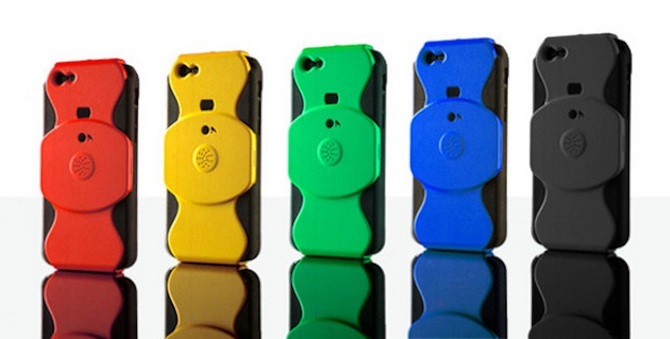 Just In Case (JIC) — the world’s first case for the iPhone that records phone conversations, and can also be used as a voice recorder. For the accessory no need to install additional applications. 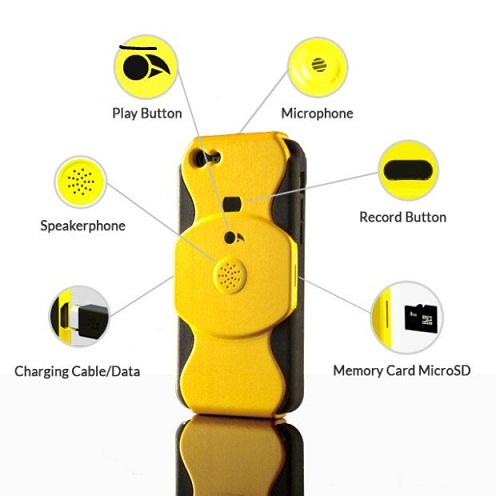 Only need to click on the record button located on the case, and built-in microphone will start recording the telephone conversation or conversations, meetings, lectures. JIC also perfect for creating voice memos. For storage of audio files used memory card memory format the microSD. To migrate the data from the case to PC directly from the card or via the USB cable. Now on production Just In Case (JIC) organized a fundraiser through Indiegogo. In the framework of the pre-order case will cost $39.